Whether you decide to stick around for a few months training the basics before taking it outdoors, you want to try it once inside to know what you can do before hitting a jam, or you just want to see what Parkour is all about, we suggest either checking out our class or taking a private lesson with our knowledgeable and certified instructors. You will be required to Contact Aaron to submit a waiver for any open jams, classes, workshops, or private lessons. We currently offer private classes by appointment only. Rates are $30 per session. We’ve previously hosted an after school program at Tulsa School of Arts & Sciences on Friday afternoons and with the completion of the mobile gym, we hope to expand to other public schools and community centers throughout Tulsa. Our mission is to teach kids to overcome obstacles not only in the sport but also in life. Jump start your skill set! 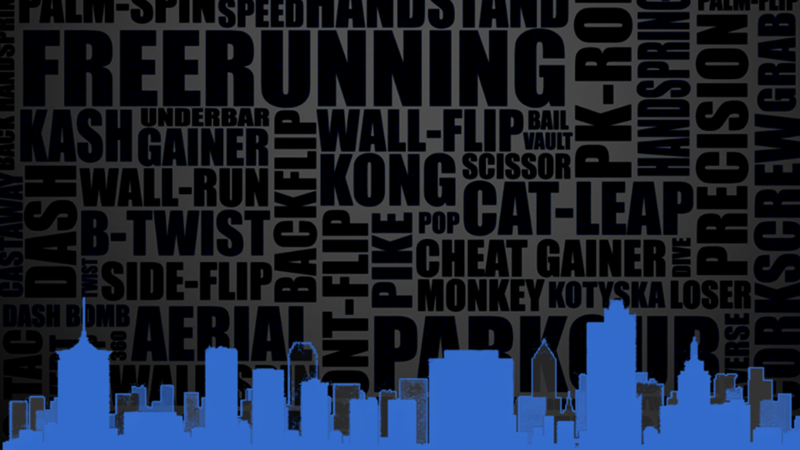 Send Tulsa Parkour a note to request an appointment for a private lesson, call/text 918 949 1010 to book a class with Aaron. *These prices are subject to change. Check back often for updates on pricing throughout our community – and stay tuned for further offerings including our mobile workshops!